PropTiger.com was founded in February 2011 by Dhruv Agarwala and Kartik Varma, classmates from Harvard Business School, along with Prashan Agarwal. It counts News Corp among its chief investors. Global online real estate advertising company REA Group will invest $50 million in the joint entity while Softbank will put in $5 million, the company said in a statement. News Corp also owns 61,6% of the REA Group. “The joint entity will be the only player in India offering the full range of online and offline services in the real estate space, such as personalized search, virtual viewing, site visits, legal and financial diligence, negotiations, property registration, home loans and post- sales service,” the statement said. Housing is primarily an online leads generator while PropTiger has on-ground staff who help the potential customer see the property, aid in paper work and ultimately close the deal. Rumours had been swirling for a while about the potential merger. The companies had even begun working together, and had a partnership since September last year when they’d started leveraging each other’s offline and online capabilities. 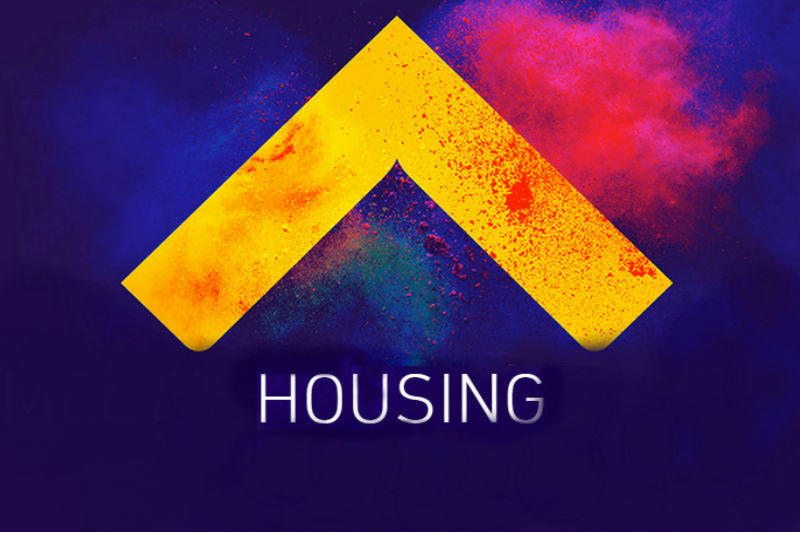 In 2015, Housing personified India’s startup boom. With money in easy supply, Housing managed to raise millions, and proceeded to spend it on splashy marketing campaigns, paying generous salaries, and even buying the domain name Housing.com and a vanity phone number for a reported $1 million. Its charismatic CEO, Rahul Yadav, however eventually had a public falling out with the board, and after a dramatic few weeks where he hurled insults and pledged to give away all his stocks, was fired from the company. Housing eventually had to lay off over 800 employees, and most of its 12 member founder team made a beeline towards the exit. As of its merger, only 2 of its original founders were still with the company. While Housing’s current valuation hasn’t been disclosed, it’s expected to be a significant cut from its peak valuation of Rs. 1500 crore in 2015. The real estate sector in India has been consolidating in the last few months. Earlier, Quikr had acquired CommonFloor, which was one of Housing’s direct competitors. It had then gone on to acquire realty portal GrabHouse.